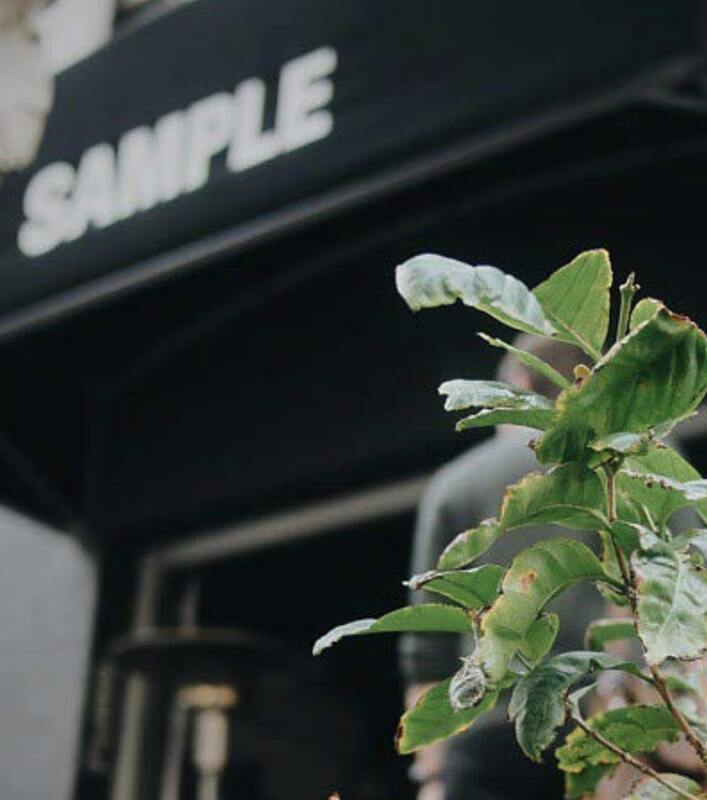 Sample Coffee is a deliberately small business that believes in the power of little things making a big impact. We believe from little things, big things grow. This means being present, paying attention to the small details whether sourcing and roasting new beans, supporting our customers or serving up brews for the people. By thinking small and supporting the likeminded people of our community, we are able to build real, long-term relationships with the individual suppliers, customers and staff who enjoy our coffee. We do this by slowing down, creating small moments of joy and always passing it on. One of our biggest efforts is to find coffees from different regions of the world that bring variety and excitement to our shelves. Just so you feel like a kid in a candy store. But we don’t achieve this by any means; our mission is to offer fine and affordable coffees that involve respectful environmental and social practices. Through our trade, we aim to build long-lasting and genuine relationships with providers and customers. We want our business to be a support for other like-minded entrepreneurs and a place that anybody can come to enjoy a coffee and share a chat. Read more about how we do business. Having a great coffee is one of the best feelings in the world, and we believe anybody can make one with the right tools and skills. Through our trainings, workshops and events we pass on our experience to industry people and home brewers, so everybody can enjoy this feeling. We make the coffee we dream of drinking every single morning, and that translates into a team spirit that takes their job seriously and brings good vibes daily. We recognise the next ‘hold’ may not be the most obvious. We use the word ‘we’. We celebrate the journey as much as the outcome. We leave no trace, whether in a customer’s venue or breaking camp. We give first and take only what we need. We’re always there to ‘belay’ our mates. We’re generous with our time, our knowledge and our beans. When we have the opportunity to add value, we pass it on.